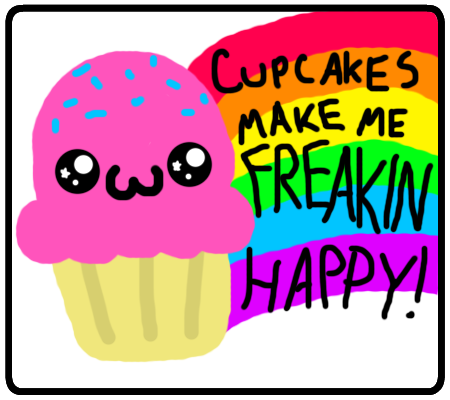 Just 1 Random Guy: Cupcakes! This guest panel was done by my DA friend Strange-1 to help me catch up. Check out her new main site at Dorky Dino.